Get excited for the 2019 FIS Freestyle, Snowboard and Freeski World Champs! 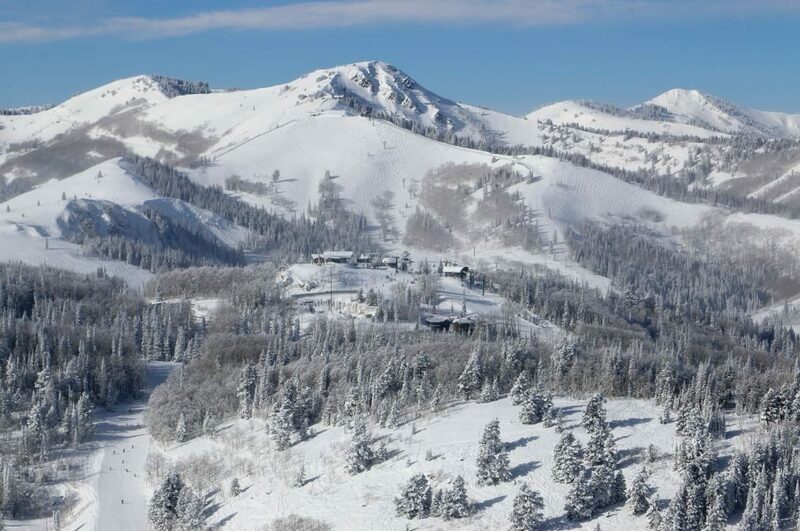 The event will bring the world’s best skiers and riders to Utah, February 1 – 10, 2019. Utah will welcome over 1,300 teams and athletes from more than 40 countries for 10 days of winter action sports events. Led by local organizers U.S. 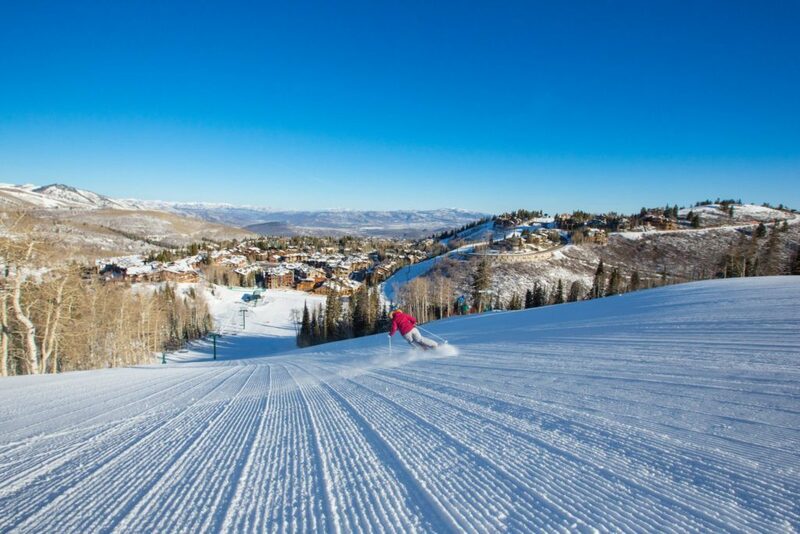 Ski & Snowboard, Solitude Mountain Resort, Park City Mountain and Deer Valley Resort, in conjunction with the Utah Sports Commission and Park City Chamber and Visitors Bureau, Utah will showcase the world’s top athletes on some of the best venues on the international circuit. 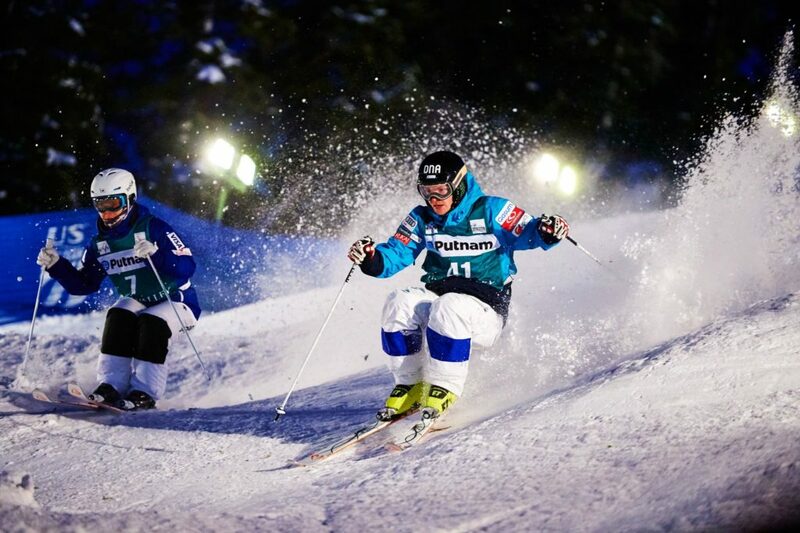 All mogul and aerial competitions will be held at night under the lights at Deer Valley Resort. 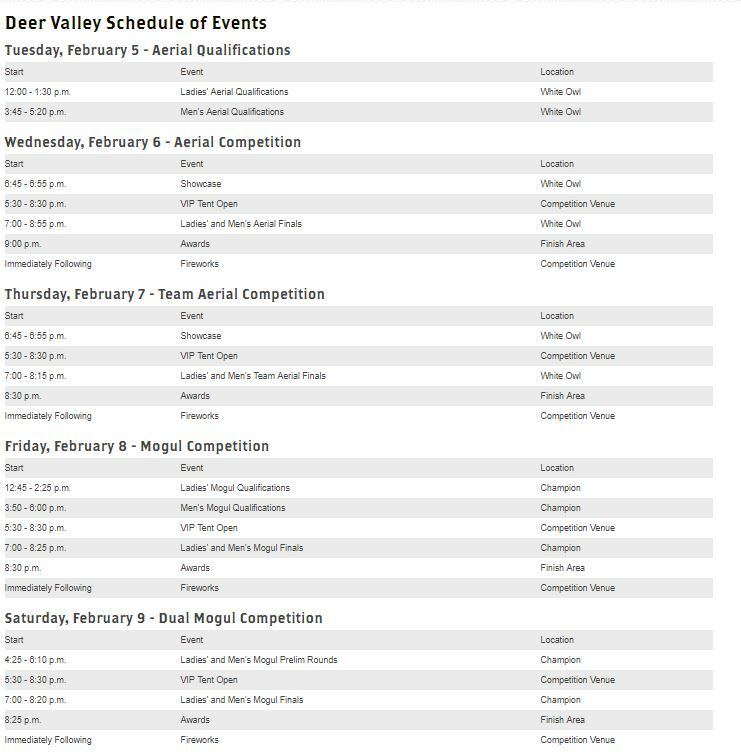 Men’s and women’s aerial events are scheduled on the White Owl ski run on Wednesday and Thursday, February 6 and 7, 2019. 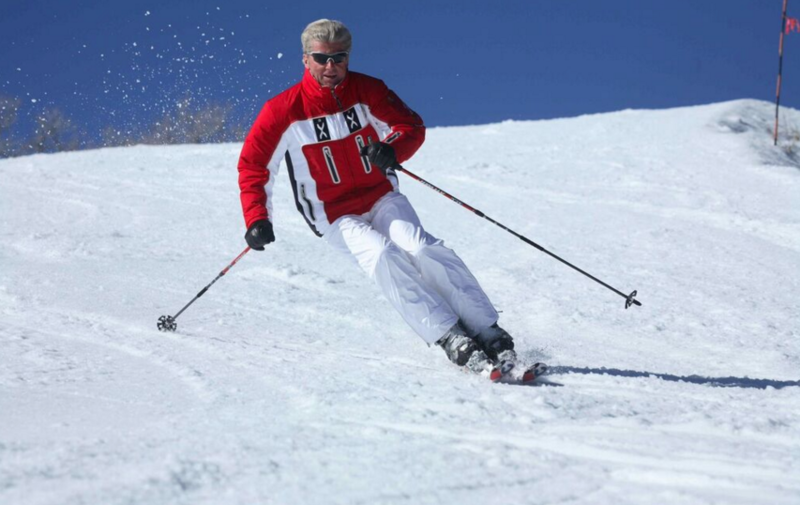 Men’s and women’s mogul events will be held on the Champion ski run on Friday and Saturday, February 8 and 9, 2019. Finals for all disciplines will take place in the evening, with a fireworks display concluding each event. 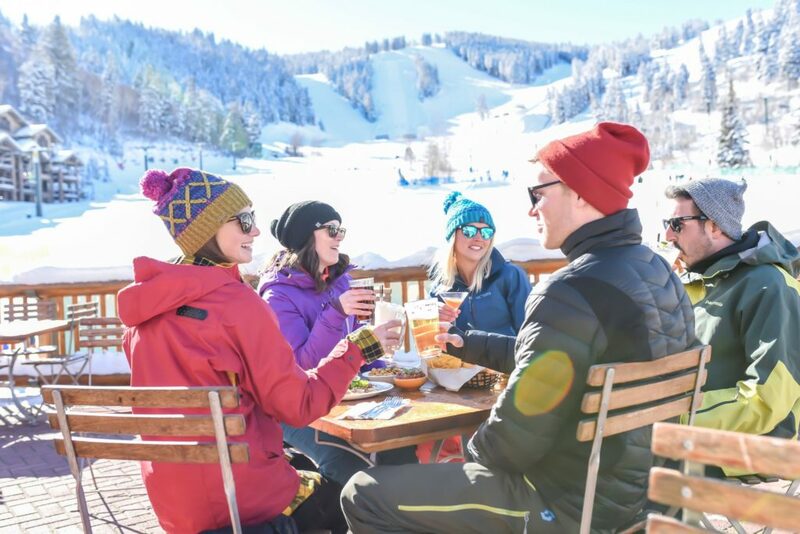 During the 2019 FIS World Champs, the EBS Lounge is extending their hours until 10 p.m. and will feature music from Mike Rogers and Morgan and McCune. The EBS Lounge will also feature High West specialty cocktails and a special menu. 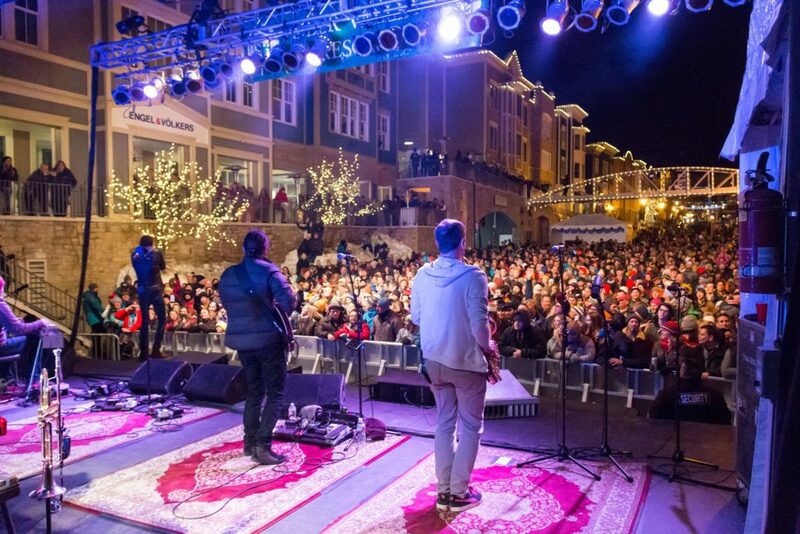 Join us on Sunday, February 10 at 5 p.m. for the 2019 World Champs Closing Ceremonies on Main Street with a performance by Lupe Fiasco. Closing Ceremonies, including the Lupe Fiasco performance, are free and open to the public.